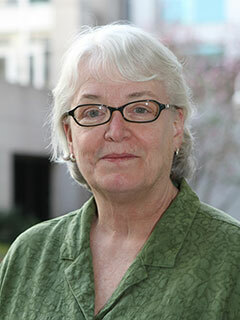 Martha Albertson Fineman is Robert W. Woodruff Professor of Law at Emory University, where she directs the Feminism and Legal Theory Project. A leading authority on family law and feminist jurisprudence, she is the author of What Is Right for Children? and The Neutered Mother, among other books. She lives in Atlanta, Georgia.